Alex has participated in Gotham for more than 2 years. A: Served as PowerPlay representative for Spring 2016 and helped facilitate transfer to new rep for Fall 2017. 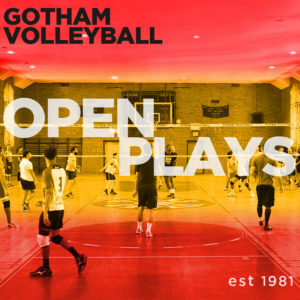 A: For first timers, to ignite a passion for volleyball and encourage participation in all facets of Gotham. 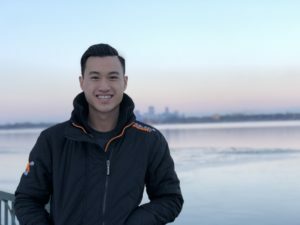 For returners, to continue to foster a sense of community and comradery. For all PowerPlay, to increase retention rate both during and post season.